Organized in 1919, AGC of Minnesota is the first recognized chapter of the Associated General Contractors of America. The association operates as a centralized point of focus for information dissemination, education and training, and for leadership on important industry related issues. 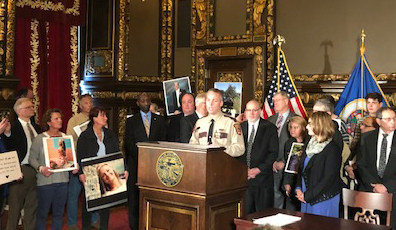 The diverse and collective knowledge of AGC of Minnesota is powerful and impacts the building and highway construction industries throughout the state. For over 100 years, AGC of Minnesota has helped to shape and support the building and highway construction industries of Minnesota. Skill, responsibility and integrity are the tenets upon which the organization was founded and they continue to guide it today. These ideals infuse the member-focused offerings of the association. 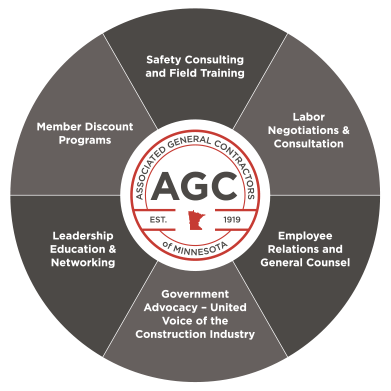 AGC of Minnesota Is a Trusted Resource. or Contact Merry Beckmann and find out all the ways you and your business can benefit from an AGC of Minnesota membership. AGC of Minnesota partners with BirdDogHR to connect our members with skilled job seekers! Any AGC of Minnesota member may post DBE/MBE/WBE RFPs on this site. 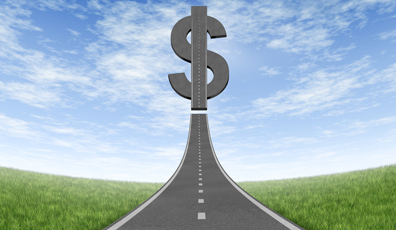 Join us at the Capitol on April 26 for a rally in support of transportation funding! 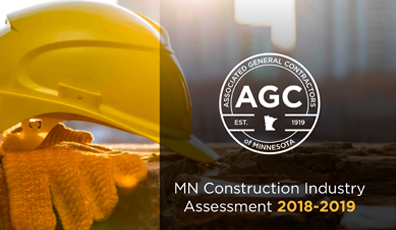 AGC 2018-2019 Construction Industry Assessment now available!